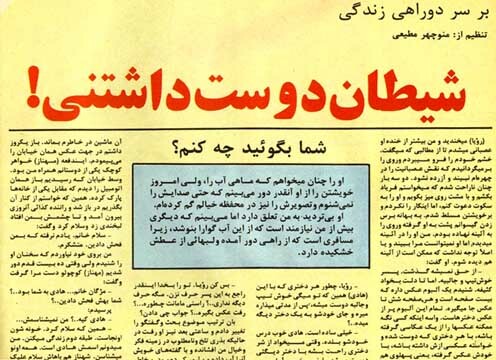 Zan-e Rooz magazine featured a popular weekly column before the revolution where people, mostly women, would write to, explain their saga, and ask for advice. 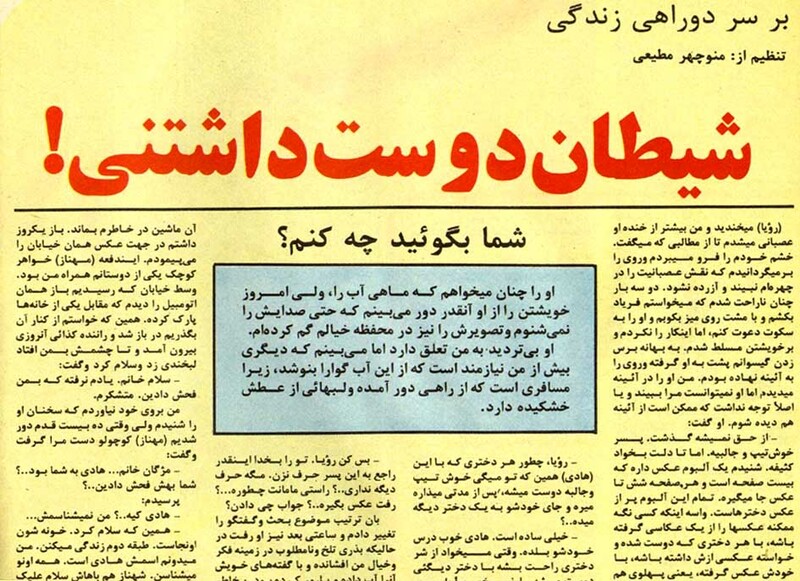 This feature was called "Aghayeh Motiee, Shoma Begooid Che Konam?" (Mr. Motiee, tell me, what should I do?) These six words became a popular figure of speech. When in doubt, people would say "Aghayeh Motiee, Shoma Begooid Che Konam?!!"